Literally "JUMP Levels" with explosive power training. Under 10 minutes targeting fast twitch muscle fibers. Contains modifications and a progression system making this high intensity workout attainable for anyone! 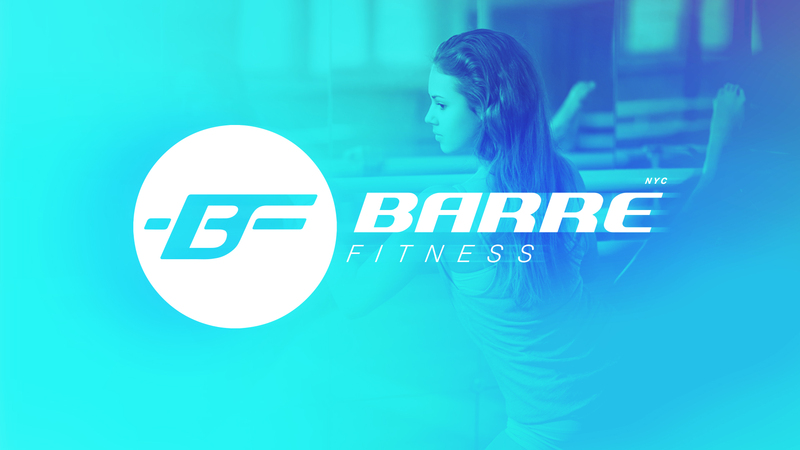 Feel the bicep burn of your life! Under 10 minutes of back and biceps- the first ever without equipment. Contains modifications and a progression system making this high intensity workout attainable for anyone! 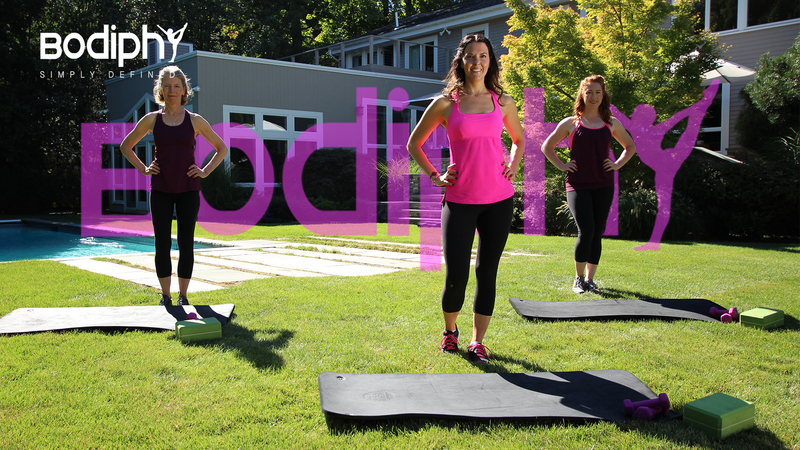 Join Jennifer Van Etten for a Wunda Chair Workout! 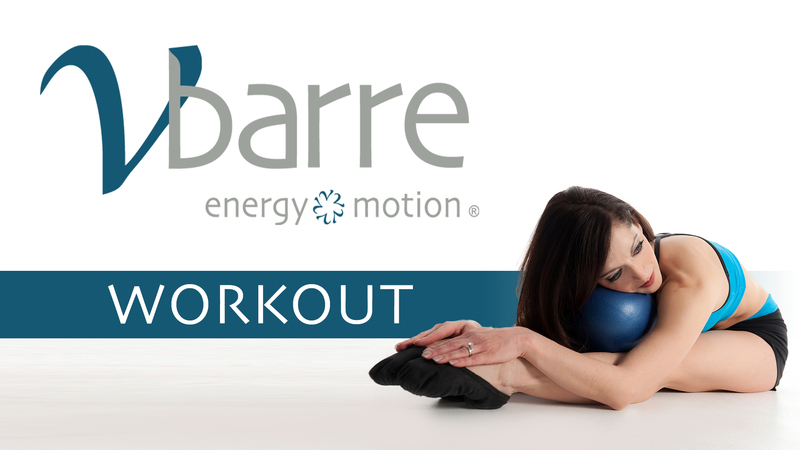 A Pilates Wunda Chair and strong core are needed for this intermediate level workout. 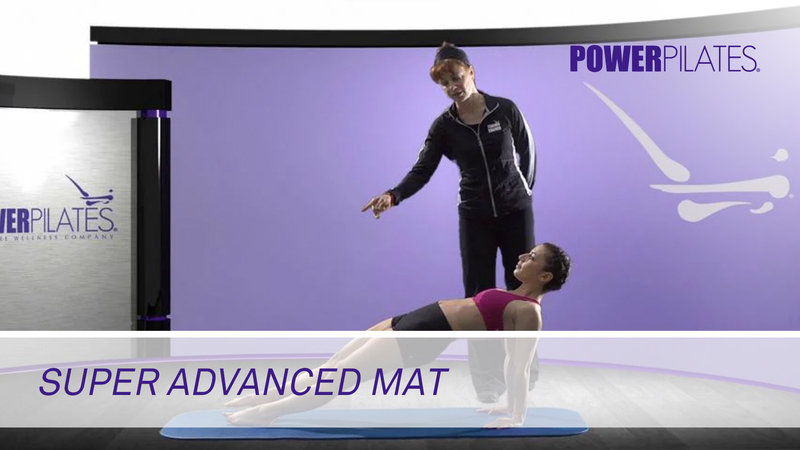 Join Jennifer Van Etten for a intermediate mat workout with the Magic Circle. 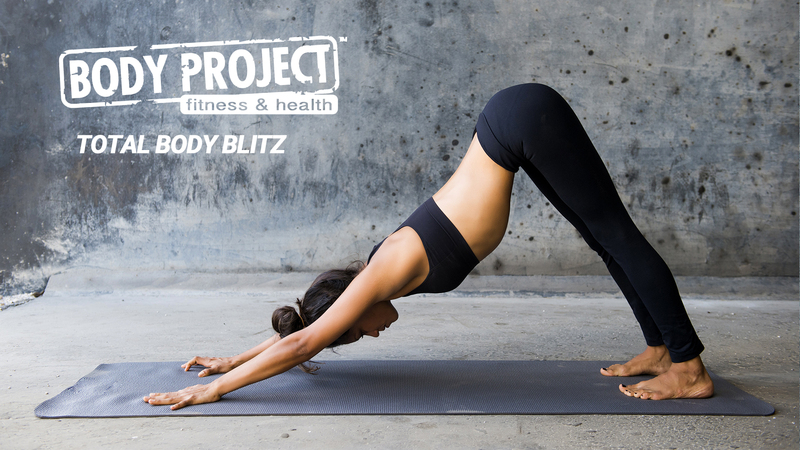 Get ready to "work the powerhouse" with one of the most popular Pilates props! Join Ilka Recker for a Magic Circle Mat Class. 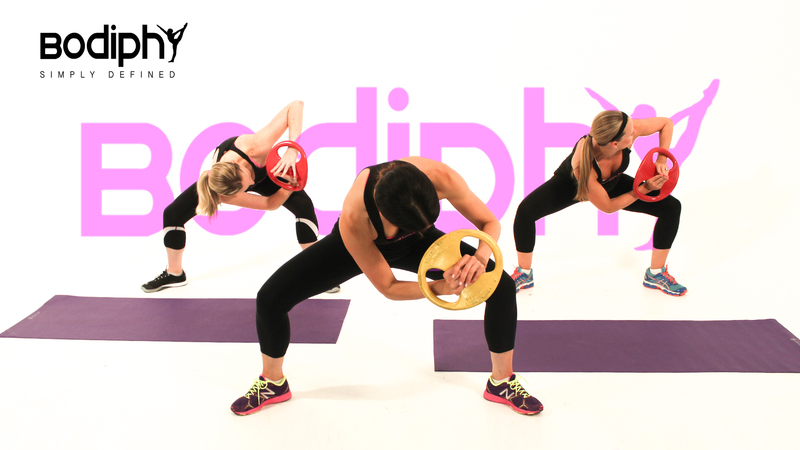 Get ready to move, hug the Magic Circle and challenge your Powerhouse "to the max". Join Carrie Campbell for a "Flow and Go" workout. The addition of weights will increase the intensity to your core - get ready to "kick it up a notch" in this dynamic and flowing intermediate level workout. Join Susan Moran for a beginner level workout. With the balance on Form and Flow at the beginner level, the cues in this workout will enable you to connect to your core in a safe and effective workout. Join Susan Moran for a challenging intermediate level workout. 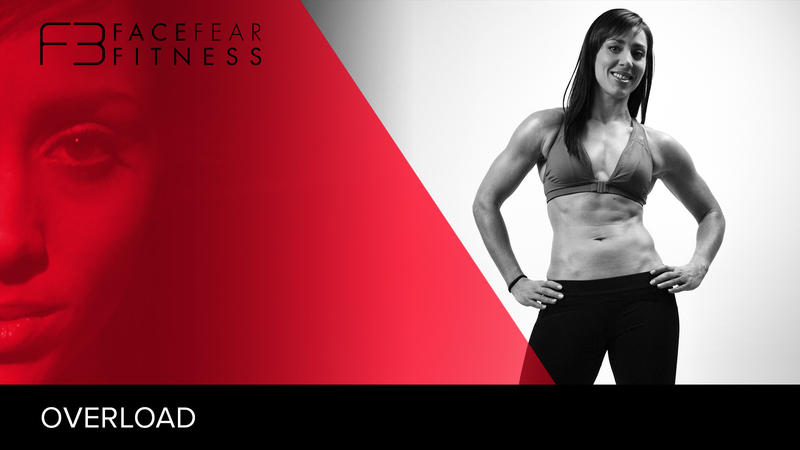 The focus of this workout is on deep core and breath cues; this will help guide you to your "physical edge". Join Susan Moran and her daughter Lucia for a children's workout. "Play together" with your child on the Pilates Mat! This workout will help children learn all the benefits Pilates has to offer in a fun and playful style. 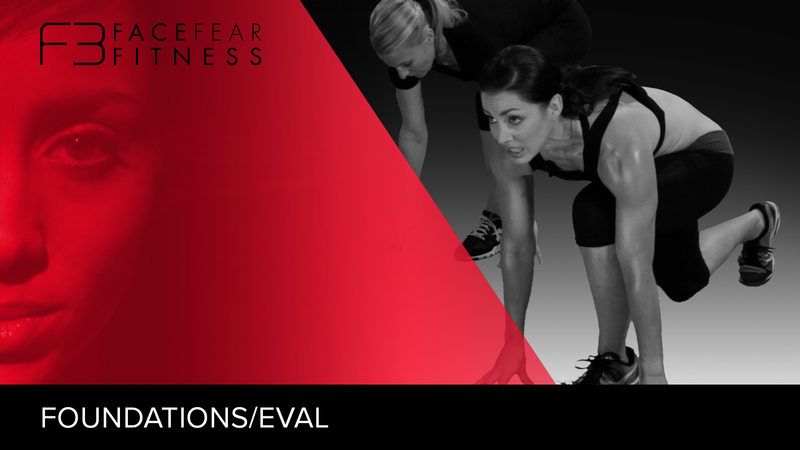 Join Carrie Campbell for an advanced level workout! 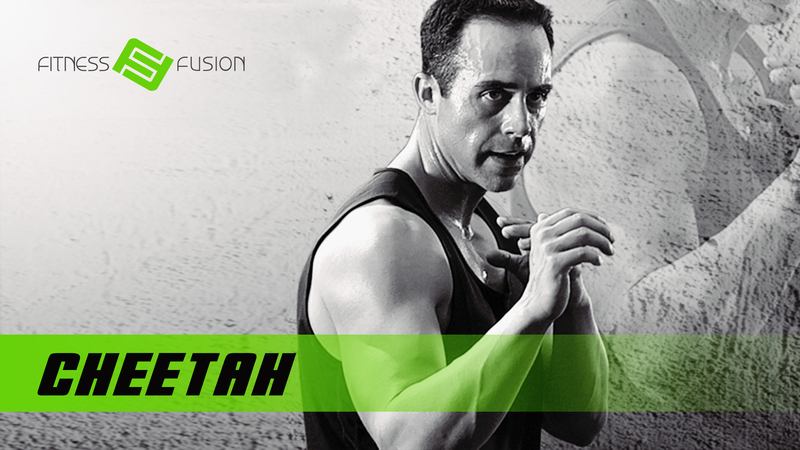 This advanced level workout will have you challenging your core with an added focus on flow and complex cues. 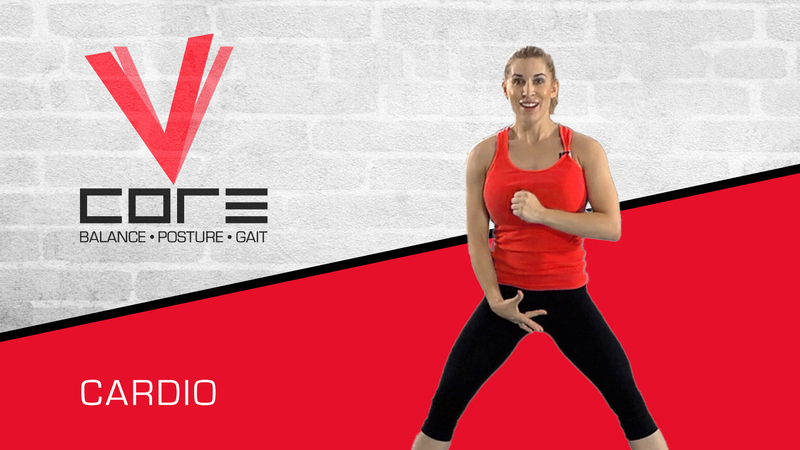 Turn your workout up another notch with Carrie Campbell as she guides you through an advanced level workout with the Magic Circle. 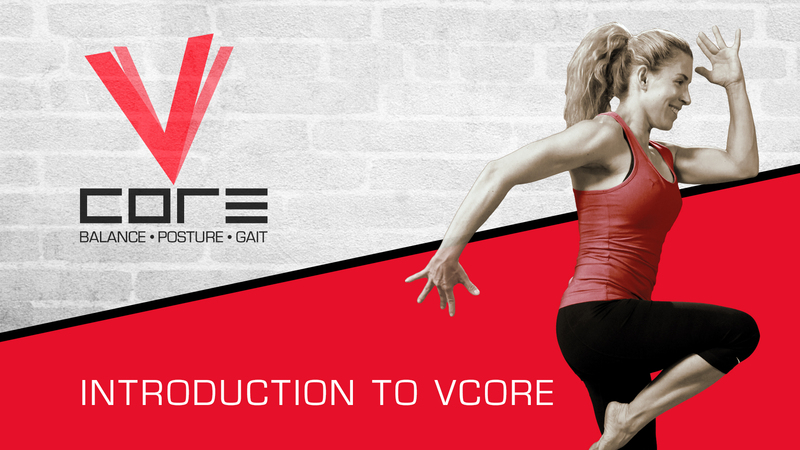 Get ready to challenge your core "to the max"! Turn your workout up another notch with Enja Schenck, as she guides you through a Super Advanced level mat workout. 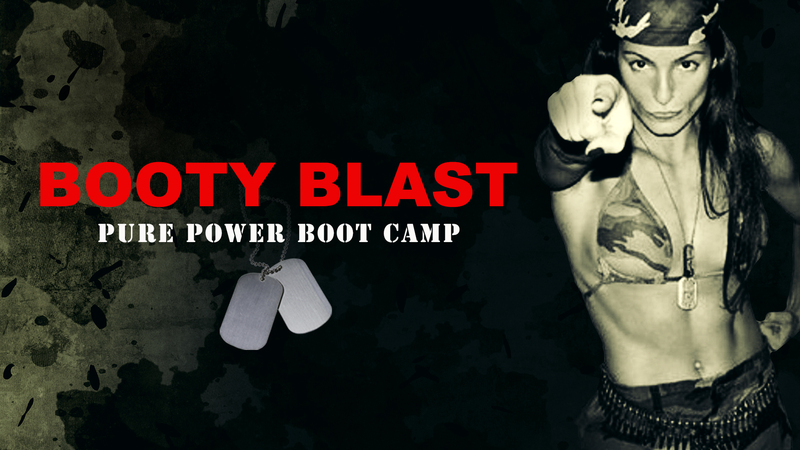 Get ready to challenge your core "to the max"! Join Stephanie West for a "Flow and Go" workout. The addition of weights will increase the intensity to your core - have fun and "kick it up a notch" in this energetic and flowing intermediate workout. Join Carrie Campbell for a intermediate level workout with the Magic Circle! Challenge your core "to the max"! Join Carrie Campbell for a "Flow and Go" workout. 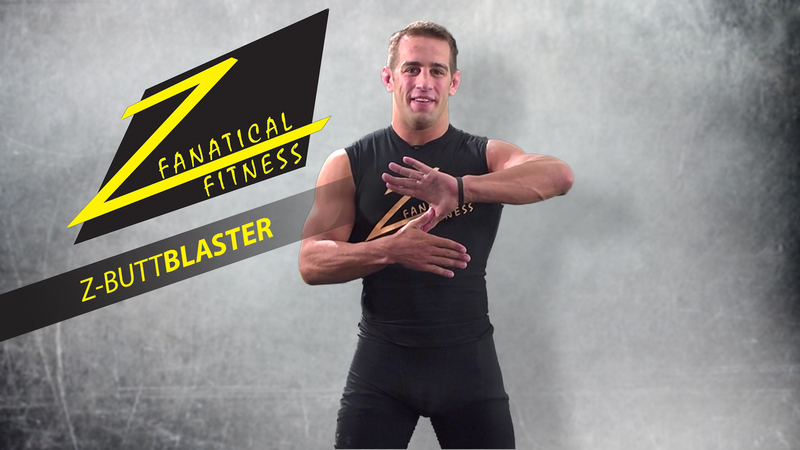 Enhance your day with this dynamic and flowing intermediate level workout. Join Carrie Campbell for a Reformer on the Mat workout. No Reformer is needed for this workout as you are taken through the advanced level reformer exercises - on the mat! Get ready for a challenging core workout. Join Lesly Levy for an ultimate core workout. This intermediate level workout will challenge your core "to the max", with an added focus on flow and complex cues. 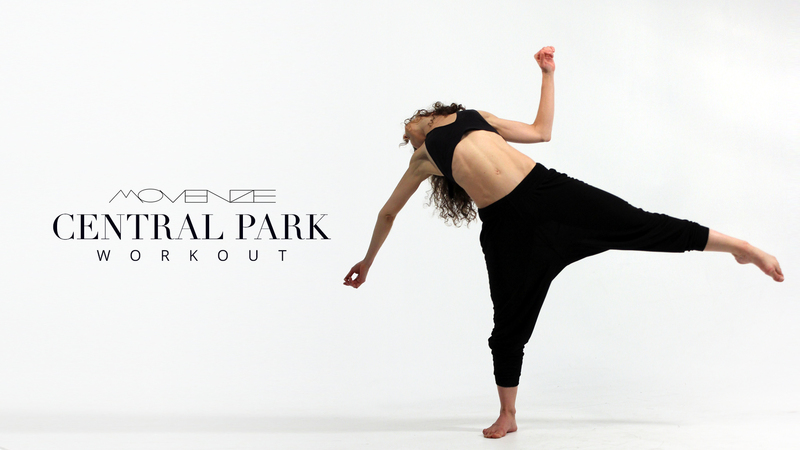 Join Lesly Levy for a challenging intermediate level workout. 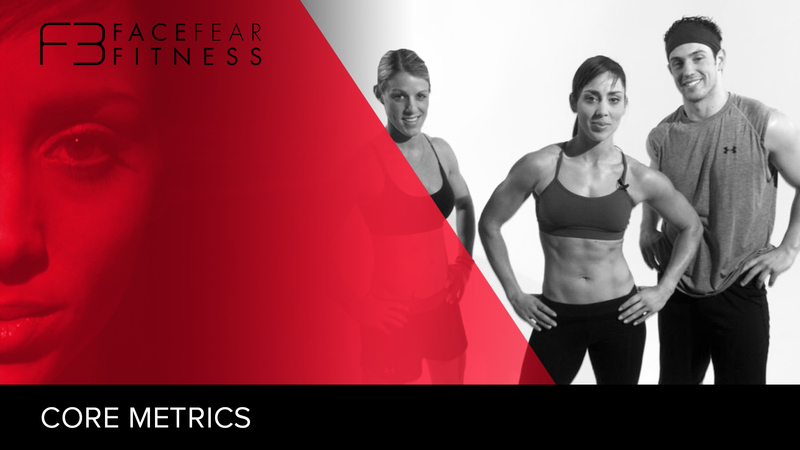 The Focus of this workout is on deep core and breath cues to help guide you to your "physical edge". Join Lesly Levy for an intermediate level workout with the Magic Circle! 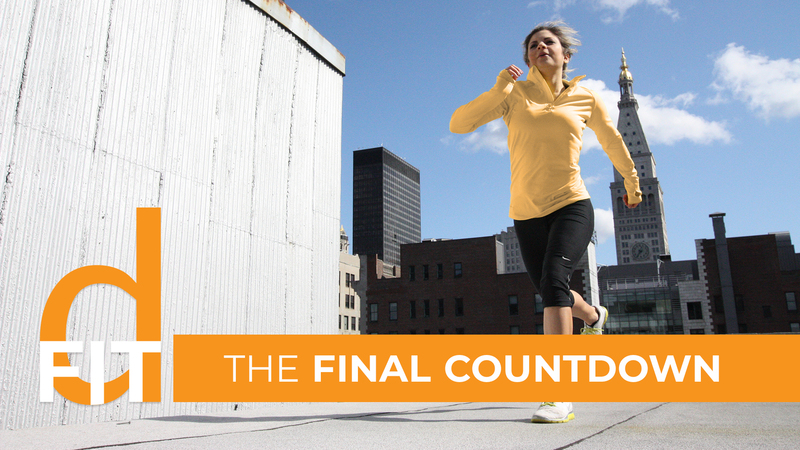 Get ready to challenge your core "to the max"! 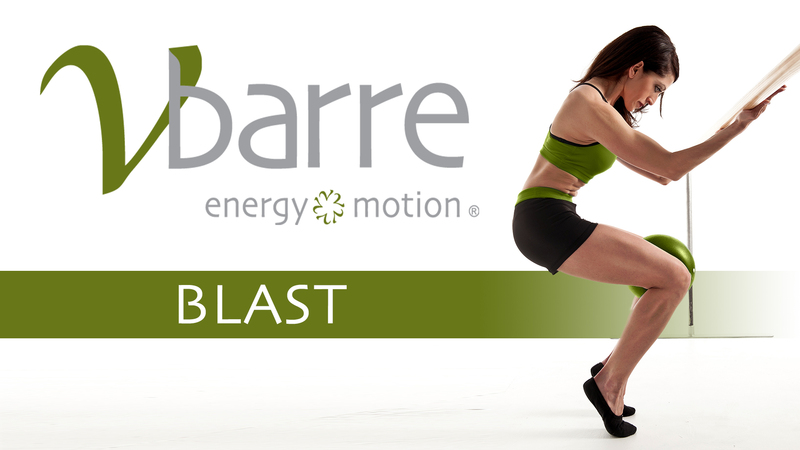 Join Carrie Campbell for a Flow and Go with the Band workout. 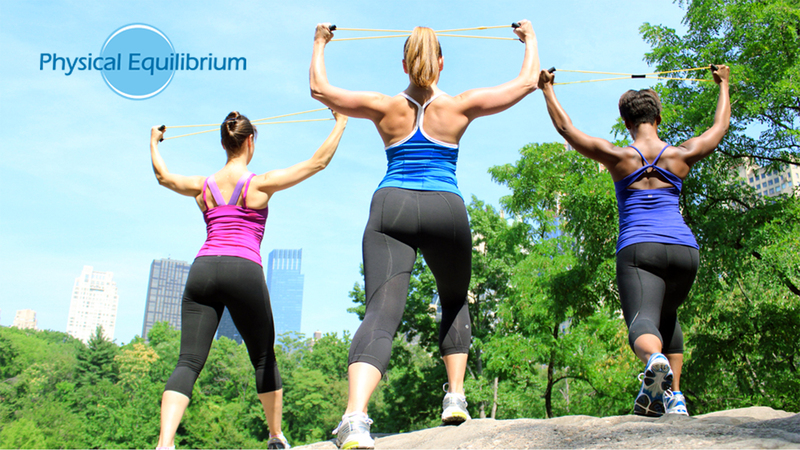 Challenge your core "to the max" by adding the resistance band to all the traditional intermediate level exercises. Join Lesly Levy for a Reformer on the Mat workout. No Reformer is needed for this workout as you are taken through the advanced level reformer exercises - on the mat! Get ready for a challenging core workout. Join Carrie Campbell for a Wunda Chair Workout. A Pilates Wunda Chair and strong core are needed for this intermediate level workout. Join Susan Moran for a challenging intermediate level workout. The focus is on deep core and breath cues; this will help guide you to your "physical edge" in this dynamic and flowing workout. It's gun day with Nick Wright. Follow along as you strengthen your shoulders, define your muscles and get arms like never before! Get ready as Nick shares his secrets and fitness tips to revamp your arm routine like never before. Whether you are looking to get big like a body builder, improve a sport or just want to look good on the beach, Nick Wright has the training program for you. Follow along and see the results as Nick takes you rep by rep through his chest and back workout. 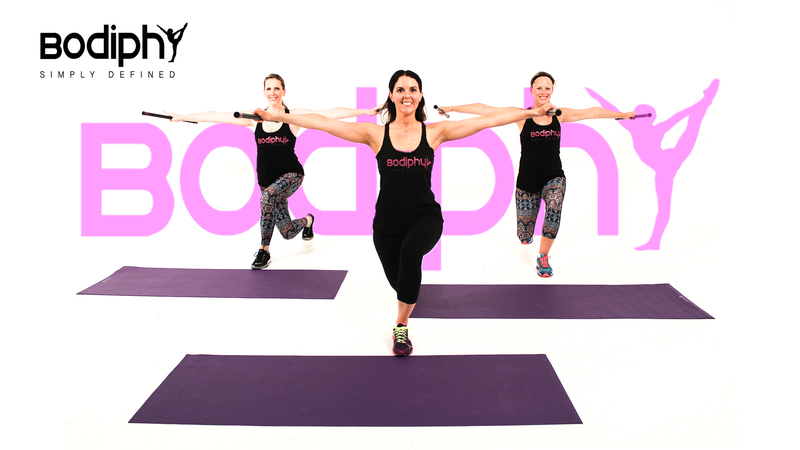 Come one, come all - Join us for this Mixed Intermediate Level Pilates Mat Workout Come ready to move, have fun and be inspired. 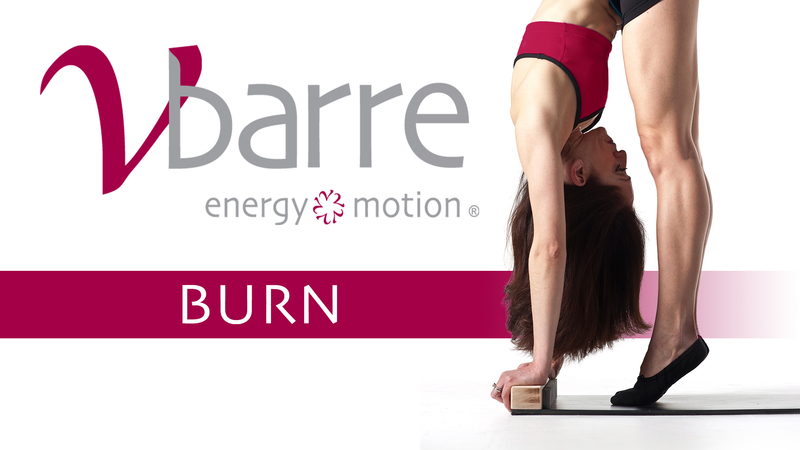 Experience the "Power Pilates flow." 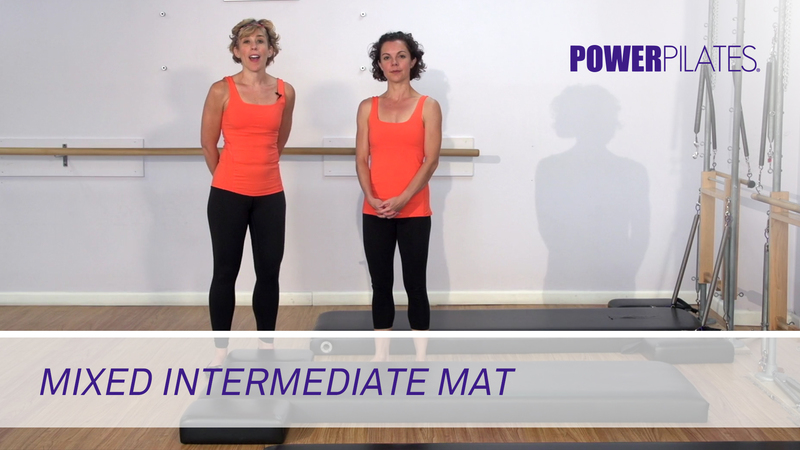 Join this Intermediate level Mat workout if you have any experience in Pilates, you can definitely follow me with fun. You will be getting incredible energy all day. 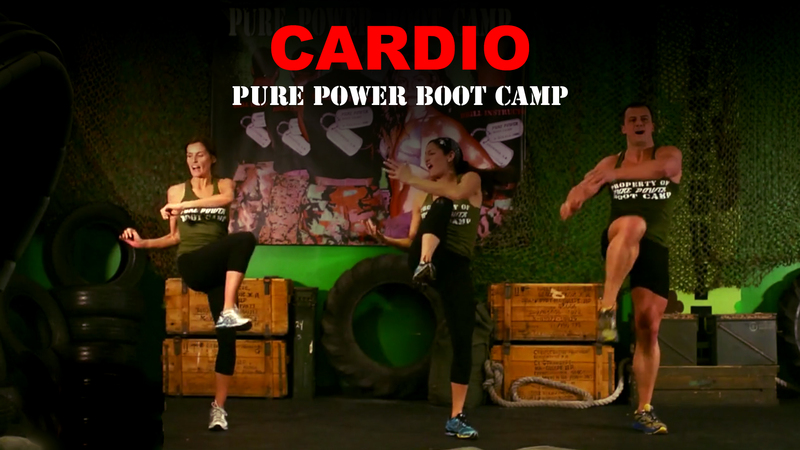 Cardio Express is an integration of different aerobic systems involving boxing, martial arts, and plyometrics in under 20 minutes. This is strictly a cardiovascular aerobic workout for someone looking for something quick and fun using the whole body. 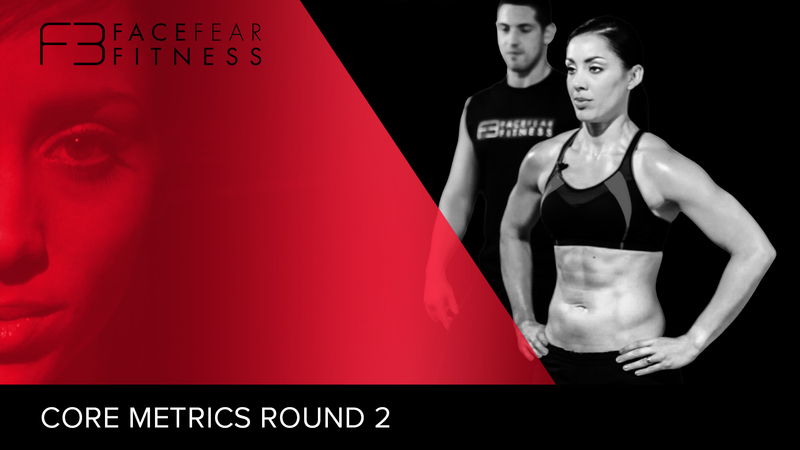 15 minutes of insanely high intense exercise combinations which will get your heart rate up and your inches on your body down! 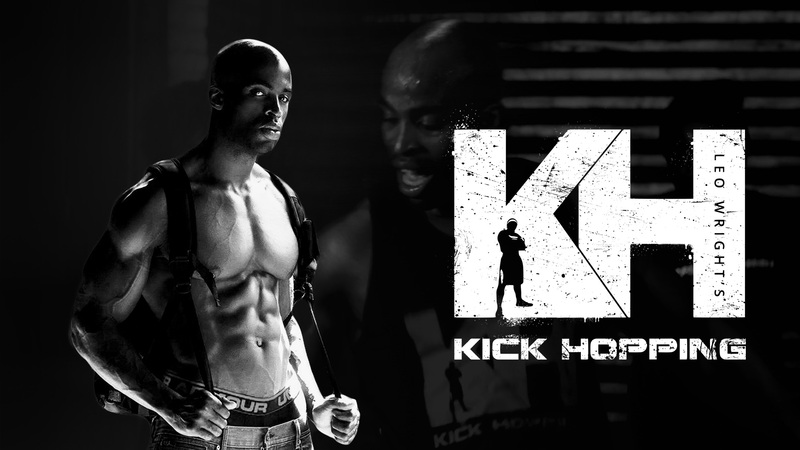 This is an action packed, energy boosting no nonsense video which will get you guaranteed results in a very short time! 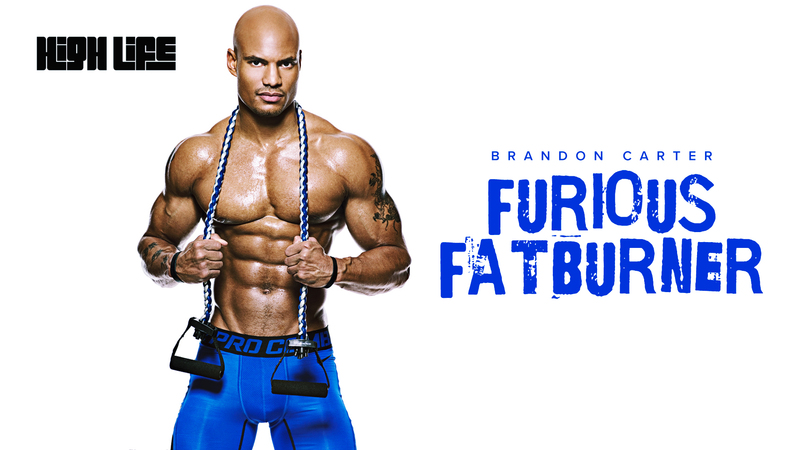 Get Ripped with Brandon Carter in a full body workout that will transform your entire body. Let's get it! 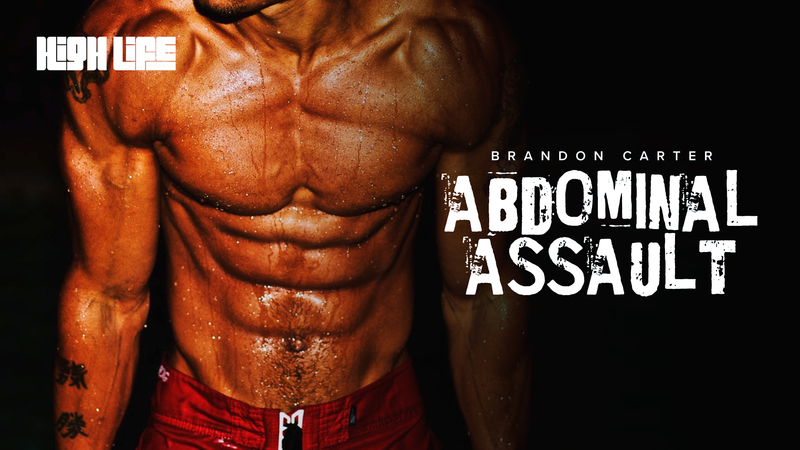 Push your abs to the limit with Brandon Carter's Abdominal Assault workout. Feel the burn in your core and watch the fat in your midsection melt off. Let's get it! This will be a challenging full body workout using Mini Bars by Body Bar. The made 2lb bars for the video and will make 2 lb bars customer order for consumers. I will recommend 2lbs for beginners and 4lbs for those who are intermediate to advanced. No vacation is a reason to miss a workout again with this beach workout! Join Power Pilates on the beach to tone and tan for the summer with a fun, inventive workout that can be done at home or even at the beach. Don't let the name fool you, this will be a challenging full body workout using no equipment, so there are no excuses, you can do this workout anywhere. 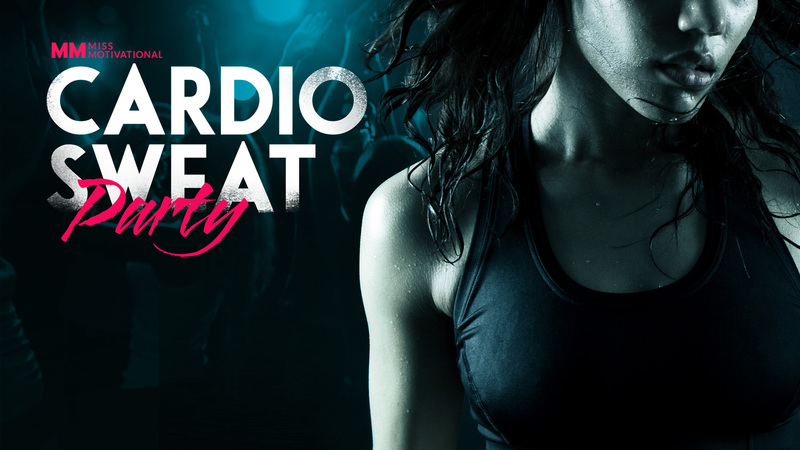 This workout will also challenge your cardiovascular system, so you will sweat. 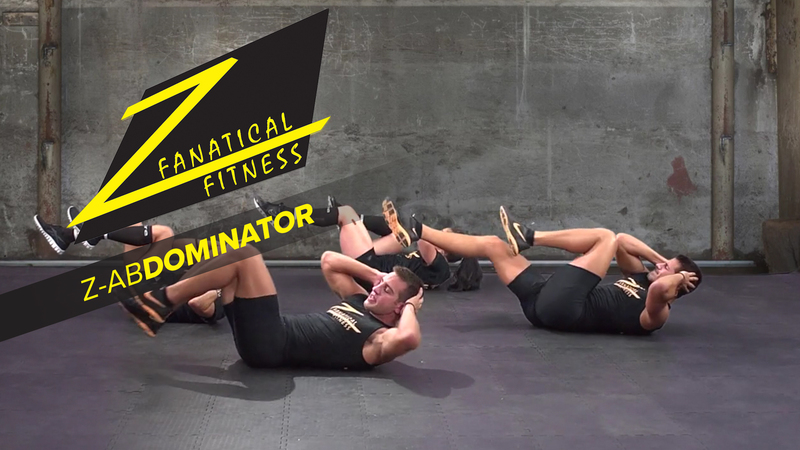 This workout will challenge balance, coordination and core using the smartbell. 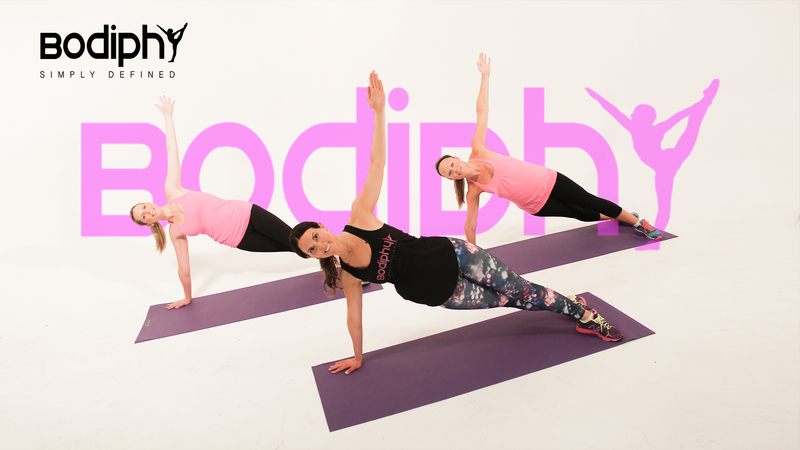 The smartbell is designed to activate the core and with Bodiphy's creative and fluid movements it will challenge the entire body. 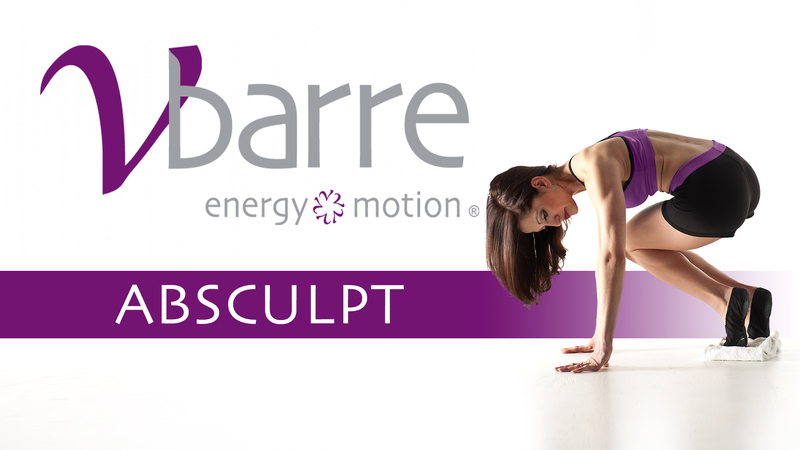 Chisel your middle and flatten your belly with Vbarre AbSculpt. This workout targets the core with Pilates inspired exercises that hit the abdominals from every angle leaving you looking long and lean. Progresa y reta a tu cuerpo y mente al siguiente nivel. Nuevos ejercicios, nuevos retos ven y únete a esta clase. Sudarás y moverás todos tus músculos. Give your derriere the attention it needs - #AssEnvy is a class designed to lift, tighten, and tone all angles of your your booty while you sweat it out to today's pop/dance hits. Power Pilates en la Colchoneta con Círculo Mágico nivel Intermedio.